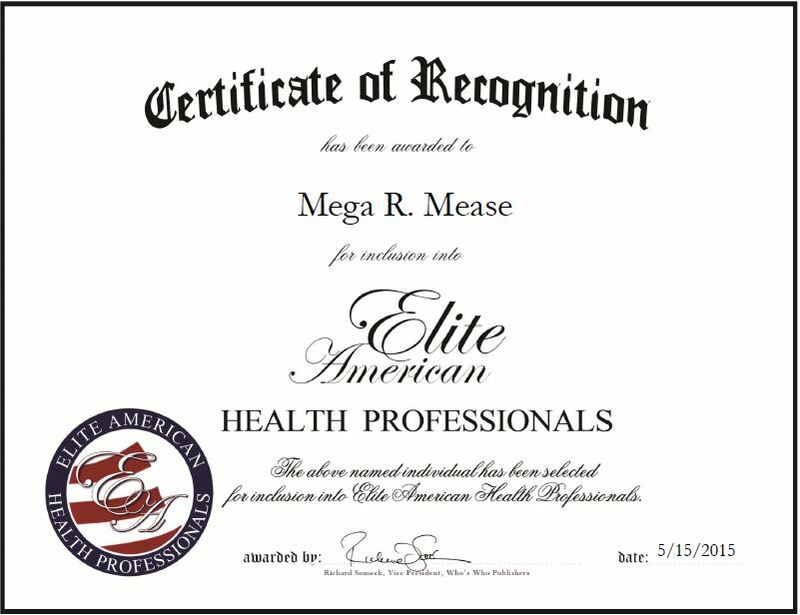 After being in a near fatal automobile accident, Mega R. Mease discovered holistic practices and integrated medicine along her own recovery process. She experienced such large awareness about the mind, body and spirit connection during this process that she made the decision to get involved in the industry. Ms. Mease has been working in the field for 25 years and has enjoyed operating her energetic wellness and training center. The Center for Advanced Energy Therapeutics’s purpose is to educate, empower and offer healthy options for living a happy, purposeful, and more abundant life. It is compiled of dedicated and respectful group of holistic health practitioners who care deeply about their work, clients and each other. Ms. Mease draws on her expertise in holistic health, energy healing and diagnosis, and the five dimensions of abundance to successful run the center. 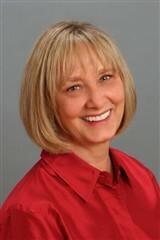 She takes great pride in her work and in her ability to help people along the recovery process. Ms. Mease is introducing a new way of healing to people who have struggled with conventional methods. She attributes her success to her hard work, persistence, and staying on track and believing in what she does. However, she is adamant that her strong desire and will to make a living by doing what she loves is the primary reason why she continues to grow and be successful in her endeavors. In the coming years, Ms. Mease intends to expand all of her ventures beginning with her Volunteer Reiki Program. The program, established in 2006, is presently at the University Medical Center and Diamond’s Children Center. She plans to take this work to other medical institutions in Tucson, Ariz. within the upcoming years. Additionally, Ms. Mease is also in the process of writing an inspirational book with the intention of being published within the near future. This entry was posted in Holistic Medicine and tagged awareness, body, energy therapy, mind, recovery, reiki, spirit, training. Bookmark the permalink.